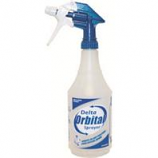 Delta Industries offers the widest selection of lawn, garden and plant care sprayers and dispensers. 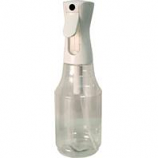 They are Americas premier spray bottle supplier to this market and there models have been favorites of the trade for many years. Display containing bci item # 074219. Sprayer sprays upside down on its side and in the upright position. 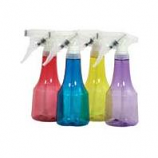 Industrial quality sprayer. . . 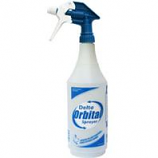 Ideal for spraying pesticides weed control products fertilizers water sealants upholstery carpet cleaners and more. 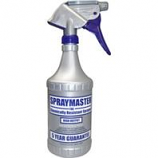 Sprays continuously after quick priming. Lever-lok for big spraying job convenience. Complete operation and maintenance instructions on container. .